I was born in Scranton, Pennsylvania, and have lived in Barberville, Florida, for 43 years. Married to Gerry Lightfoot, I've spent my years as a homemaker and a school volunteer while raising our three children, Carl, Erin, and Tara. 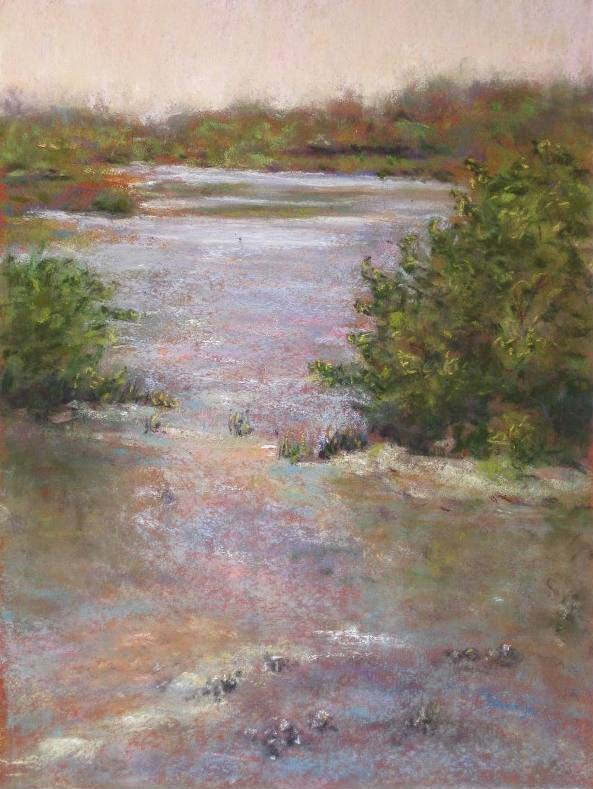 In the last 10 years, I've become a self-taught artist, with a passion for pastel. Reading about pastel techniques and attending workshops with well-known artists helped to school me. Daily practice helped me find my own style. I joined pastel societies and entered their shows. In addition many of my pieces have been accepted in national juried competitions. During this time, I've earned the title of ME, Master of Excellence, from the Alabama Pastel Society as well. My first solo show, "Rambling: The Art of Sharyn Lightfoot," was held in April of 2013 at the Deltona Arts Center, in Deltona, Florida. It has been my honor to receive five Best In Show awards, a number of first, second, and third places, and numerous Merit awards. I take enormous pleasure in creating paintings that others will enjoy. My inspiration is the beauty of nature. My goal is to make my family proud and to enhance the wonderful God-given talent that I was blessed with.